Let the irrigation professionals at Pro Outdoor Services install, repair, or replace your sprinkler and drip system. 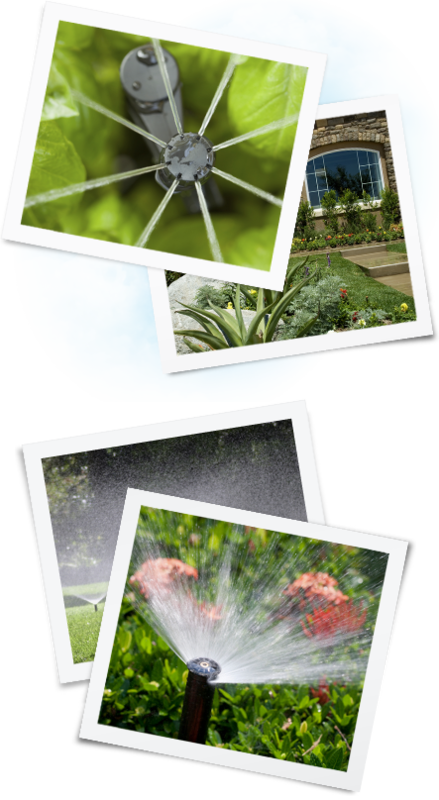 We are more than just an irrigation company! 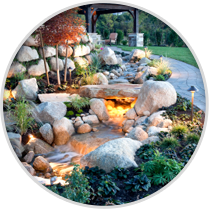 From landscape lighting, to misting systems, sod installation and more, our skilled team will work with you to transform your outdoor living space and make your ideas and dreams become a reality. 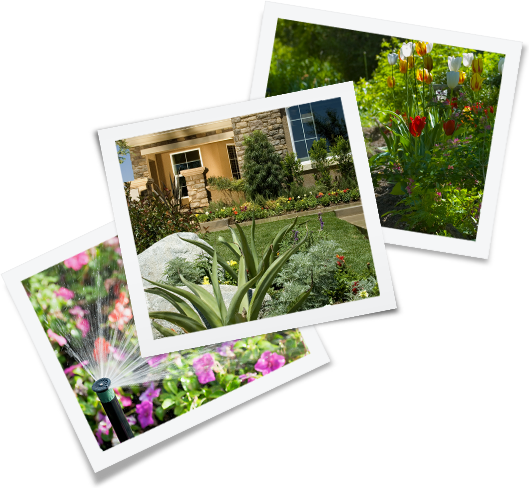 Pro Outdoor Services is a leading provider of residential irrigation system installation and replacement in the Phoenix metro area. You can count on our trained technicians to properly install or replace your irrigation system for years of use. 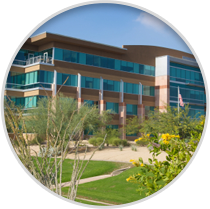 From HOAs to apartments, to commercial buildings and beyond, we understand the complexities of commercial properties. Our highly-trained team is ready to work with you on your irrigation system installation or replacement. Our mission at Pro Outdoor Services is to let our work speak for itself. We take great pride in all of our projects with a goal to have 100% satisfaction from our clients. Browse our portfolio to learn more about some of the projects we have completed. Phoenix Landscape drainage and yard grading becomes extremely important during the monsoon season when just a little bit of rain can cause water pooling, erosion, and flooding. Without proper landscape drainage in place, your yard is subject to flooding, erosion, and water pooling which can cause damage to your house and landscape. At Pro Outdoor Services, we install landscape drainage systems to fit your yard based on your yard’s specific draining and erosion control issues. No two yards are a like, so we customize a drainage solution that will fit to the needs of your individual yard’s slope, layout, soil type, etc to ensure that your yard drainage system will work correctly when it rains to avoid flooding and water pooling issues. If you already have a drainage system in place but are still having issues, we can repair your drainage system to stop unnecessary flooding and erosion issues, along with providing maintenance on existing landscape drainage systems. We also offer replacement of drainage systems that are faulty to ensure that your yard is void of flooding and erosion issues when it rains. Being a licensed, bonded, and insured contractor means you can have the confidence and peace of mind that we will give you prompt service, a great customer experience, and that your project will be completed in the correct manner. Need fast, reliable service? Look no further than our trained technicians to get your irrigation system installed or replaced in no time. We offer quick service to get your system up and running as fast as possible. We are proud to stand behind all of our work with a 100% satisfaction guarantee. We use the best parts in the industry, knowledgeable technicians, and are committed to making sure you are satisfied with our work. Our experienced and professional landscape drainage technicians use different types of drainage based on your yard’s specific needs. Some of the types of drains we install are french drains, multi-flow drains, channel drains, and rip rap drains. We also offer foundation drainage, retaining walls, and area and surface drains depending on your yard layout and what type of drainage and erosion control is needed. If you are in need of Phoenix landscape drainage or yard grading in the cities of Carefree, Cave Creek, Fountain Hills, Paradise Valley, Phoenix, Scottsdale, Peoria, Glendale, Tempe, Ahwatukee, Chandler, Gilbert, or Mesa, please contact us for a free consultation and fast, reliable service with one of our experienced technicians. We definitely recommend Pro Irrigation. Josh was on time and very professional. Our irrigation repair was done promptly, for a reasonable price and looks/works great! There were no surprises. I’ve already made a referral to a friend. Thank you! Josh and Team did a fantastic job on my house with installing sprinklers, drip irrigation (front and backyard) and laying sod. They went above and beyond what I had asked for with their service. Everything was completed in two days without any issues. He knew what he was talking about and is very willing to work within any budget. I would recommend Pro Irrigation on any repair or new build. The follow-up on how everything is working was outstanding. They care a lot about quality and customer satisfaction. Need Service? Contact Us Today at 480-634-8060! 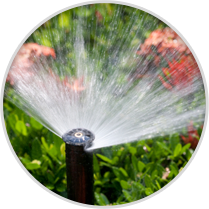 Call Pro Outdoor Services today for all of your sprinkler and irrigation installation and replacement needs in the Phoenix metro area! 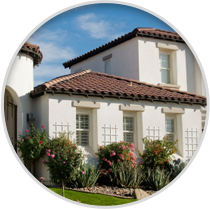 We provide drip and sprinkler system installation and replacement in the following cities: Carefree, Cave Creek, Fountain Hills, Paradise Valley, Central and Northeast Phoenix, Rio Verde, Scottsdale.